Lori Copeland was born on 12 June 1941. She had a relatively late start in writing, breaking into publishing in 1982 when she was already forty years old. Over the next dozen years, her romance novels achieved much success, as was evidenced by her winning the Romantic Times Reviewer's Choice Award, The Holt Medallion, and Walden Books' Best Seller award. She has been inducted into the Missouri Writers Hall of Fame. Despite her success in more mainstream romantic fiction, in 1995, she decided to switch focus. Her subsequent books have been in the relatively new subgenre of Christian romance. 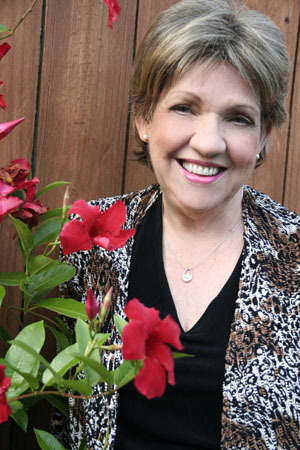 She has also collaborated with authors Angela Elwell Hunt or Virginia Smith on a series of Christian romance novels. Lori and her husband of over forty years, Lance, live in Springfield, Missouri, surrounded by the beautiful Ozarks. They have three grown sons, three daughter-in-laws, and six wonderful grandchildren, and two great-granddaughters. She and her husband are very involved in their church, and active in supporting mission work in Mali, West Africa.